If it fails to load, delete your scripts folder - that usually fixes any script errors and removes all old temporary script files, this is a safe procedure as .dso files are automatically rebuilt if they are deleted (assuming you haven't done something weird to your T2 install).  If you have missing reticles :: Load T2, click Launch (bottom left button), Select "Shifter", click SAVE SETTINGS, reload Tribes2 (this is fixed in 2.91 client download as of 9th November). 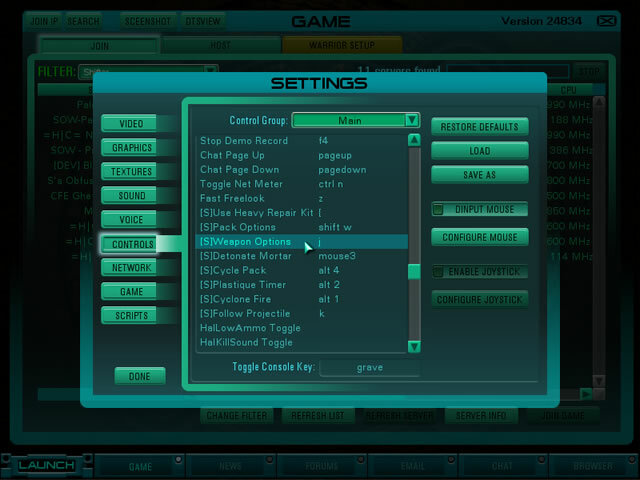  If you can not access the Vehicle Pad Menu properly :: Load T2, click Launch (bottom left button), Select "Shifter", click SAVE SETTINGS, reload Tribes2 (this is fixed in 2.91 client download as of 9th November).  If have no extra keys for weapon options etc :: Load T2, click Launch (bottom left button), Select "Shifter", click SAVE SETTINGS, reload Tribes2 (this is fixed in 2.91 client download as of 9th November). - This is not Tribes 1 Shifter! 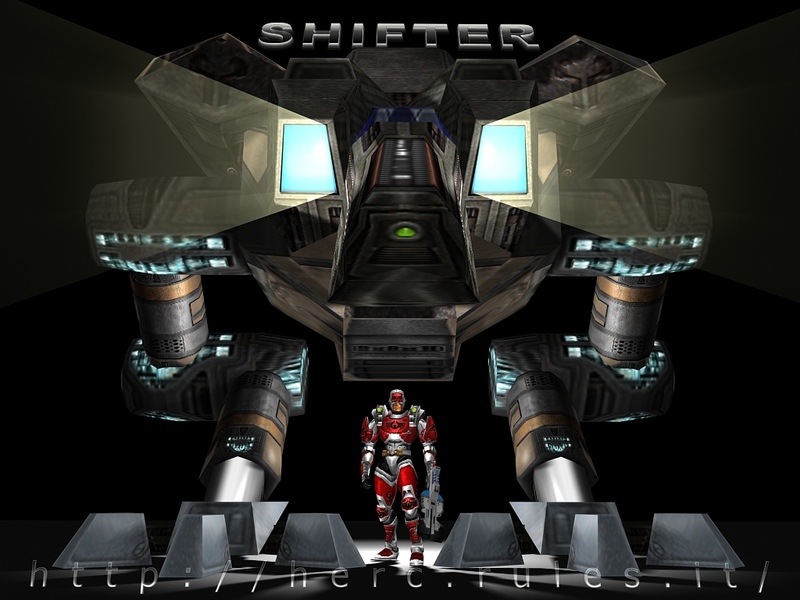 Check out Shifter on the MOD DATABASE.